How much do you spend each month on product, inventory or miscellaneous items? How much money do you make including your tips? Are you on the road to make $100,000 by the end of the year? If you answered, NO, to any of the above. 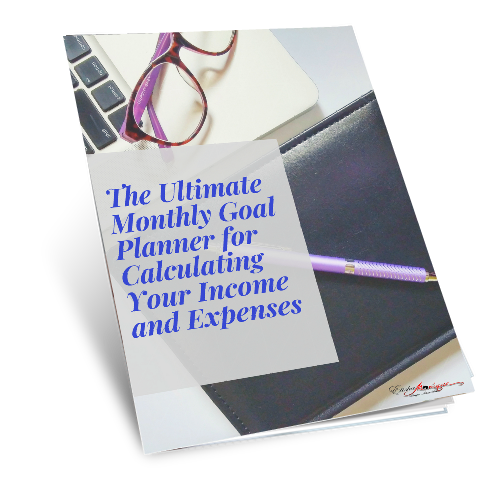 Download your free planner and start calculating your income and expenses. This tool with help you understand where you may be spending foolishly and need to cut back. It will also shed light on the areas you may not be paying enough to grow your business. Then immediately after visit Increasing Your Retail Sales Without Selling (Digital Training) and learn how you can profit and use retail sales solely to cover your expenses. This means more money in your pocket!